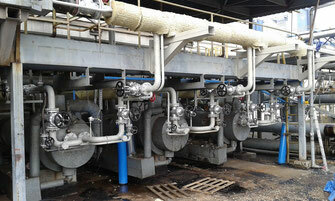 Industrial wastewater treatment plants - Ecokube sp. z o.o. We offer world-leading industrial wastewater treatment technologies. 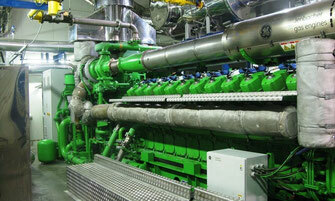 Carefully selected solutions allow to achieve low service costs and cleaning effects that meet all European standards. We offer flexible and cost-effective solutions adapted to quantities and loads of pollutants in sewage entering municipal wastewater treatment plants. 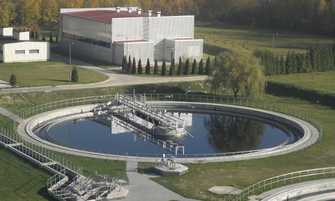 We implement our solutions in both in new and modernized wastewater treatment plants. We design and supply CHP systems that ensure the autonomy of electricity and heat supply for sewage treatment plants, hospitals, swimming pools, schools, hotels and other public buildings. We provide concepts and projects adapted to individual needs of our clients and ensure consistency with the requirements of EU subsidies. 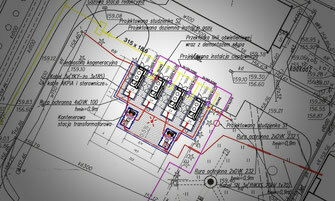 We assist our customers in obtaining demanded permissions issued by local authorities. We also have experience in the implementation of "design and build" tasks. 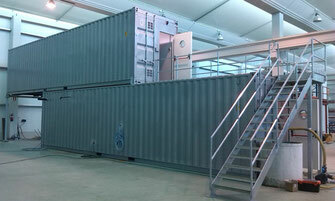 We offer innovative solutions to increase production efficiency and save energy consumption, process water and reagents. We design and manufacture non-standard unit devices adapted to individual customer needs.